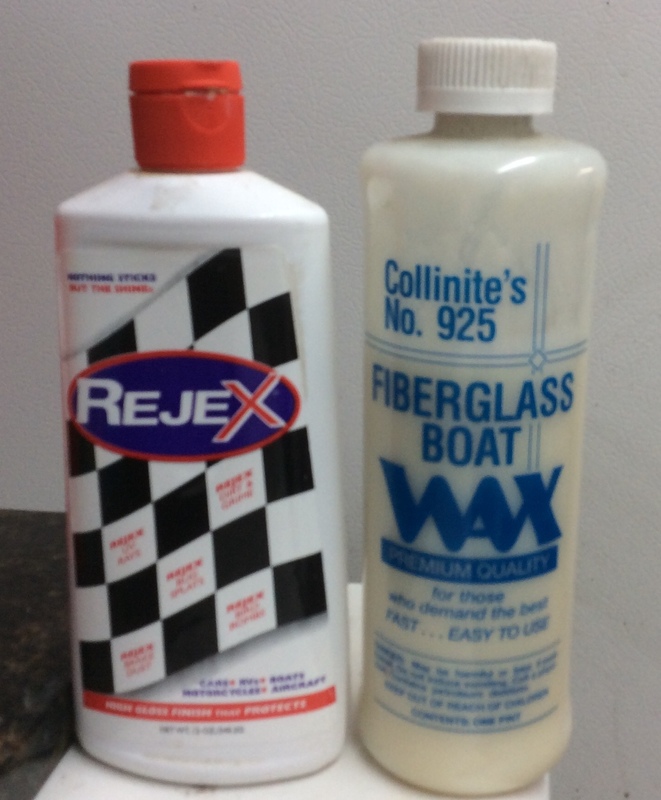 Does power washing your boat remove the wax ? Think you meant for this to be in the general forum. I just purchased a pressure washer to help with the cleanup of my boat. I don’t know but I would think it would remove wax. Love to hear some responses. Not sure what you want to pressure wash but I have a little Ryobi electric pressure washer that I use regularly on the hull and cockpit. Works great and doesn't hurt anything. I too use a lil Ryobi and love the Lil thing (low profile one so it doesn’t tip over like all the tell electric ones) Cleans well but doesn’t do any damage but I would think that process does remove wax. Yes works great on the non-skids surfaces of the Decks and Gunnels. Tryed on the hull on water line tannin stains but it didn’ t work that well. Tryed a old trick using Liquid “ Iron Out”. Have heard that Mary and Kate’s On and Off also does a good job also. Now I assume I do need to wax but it looks great for a 15 year old boat. What is the recommended wax? You will probably get a lot of opinions on the question of recommended wax.... so here is mine. Both are great products. Have you ever tried Zaino? I use it on everything that I want to protect and needs a shine. Careful around any stick-on lettering like your registration # or boat name. Power washers were made for knocking them off. Been doing Zaino for years. Just switched to Top Coat. Once you get it clean awesome particularly on dark colors. Works on the non skid deck as long as you wear shoes. Easy to use too but even more pricey than zaino.